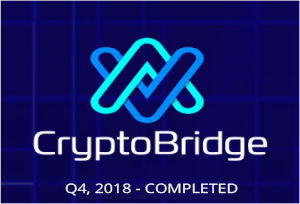 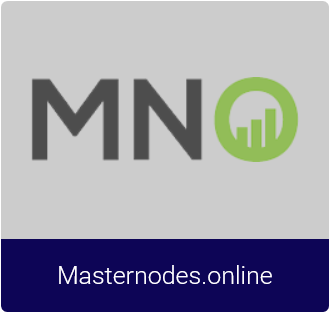 ⍤ We agree that there are many masternode hosting services out there yet we are unique from others because our price is 25% and developed our use case platform so early while comparing to others. 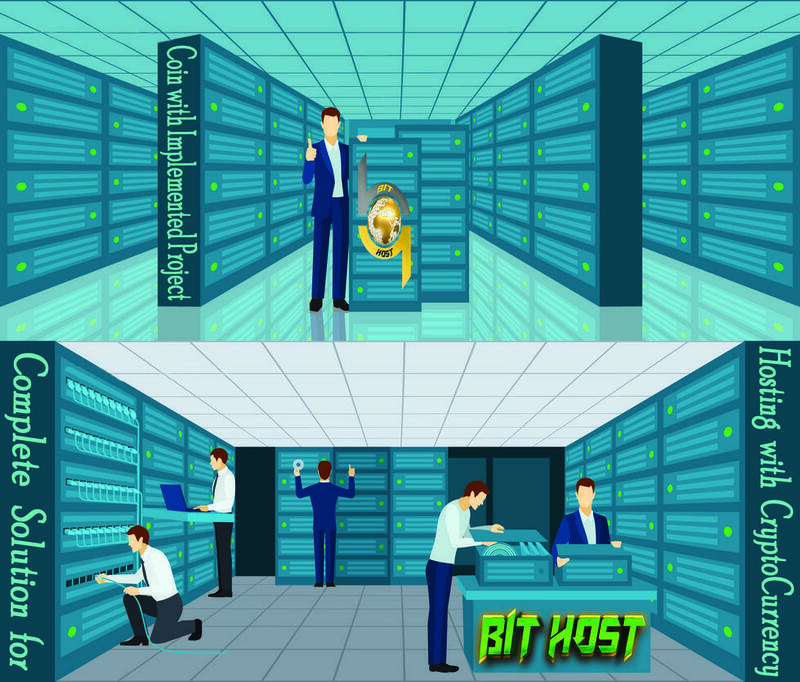 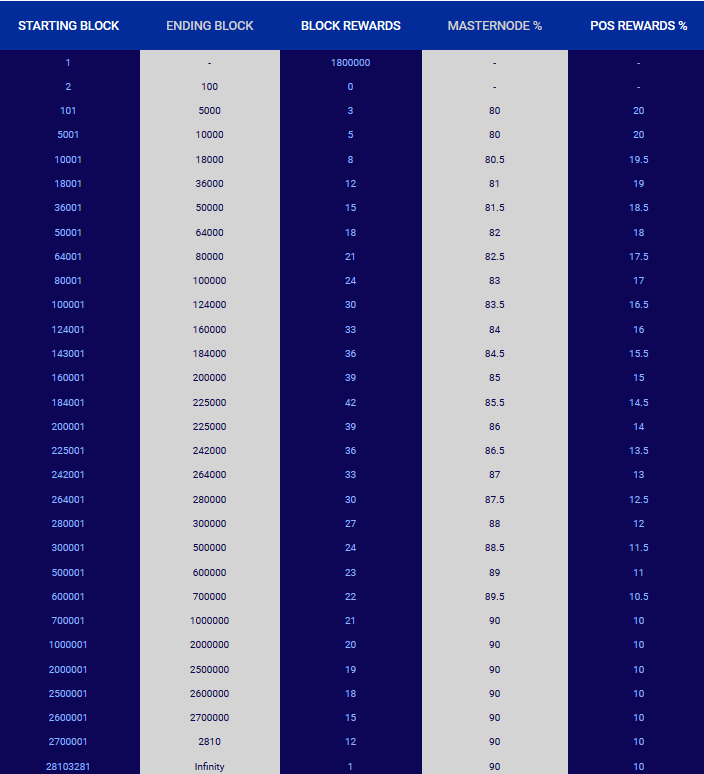 Our actual price to run a masternode per month is around $6, Some of the hosting providers agreed to accept BitHost Coin as currency. 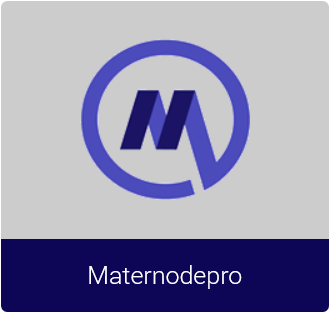 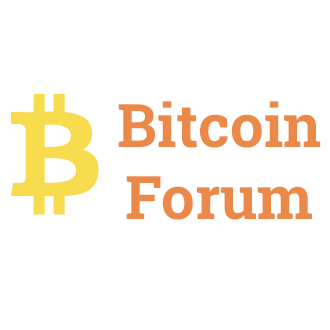 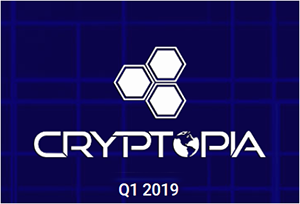 We are also working for decentralized masternode services, shared masternode services, web hosting services and also an e-commerce platform to bring multiple hosting providers under one roof. 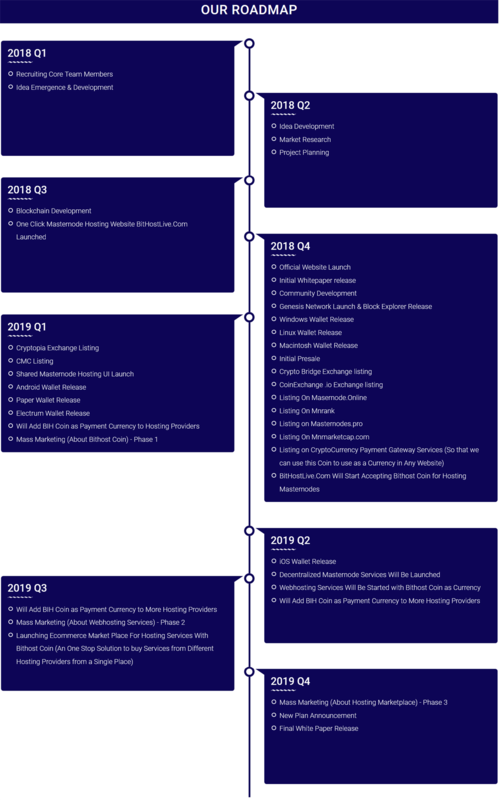 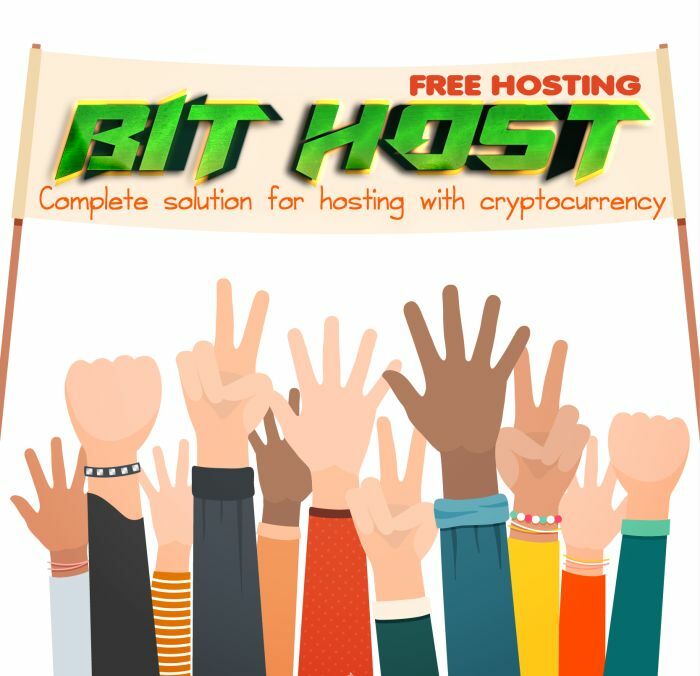 "Lets spread the word BitHost and its features "
"BitHostlive" "One click MN setup with 25$ credit "
"BitHostlive" "One click MN setup with 25$ credit along with 6.5$/mo (Best price among crypto market) "
"Lets Spread the Word BitHost and its Unique Features"
1. 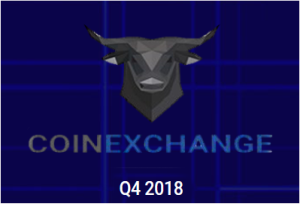 Happy to announce that BitHOstCoin is live on Delta Direct! 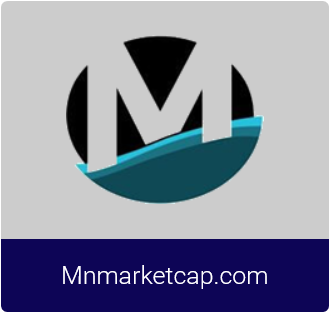 All our latest updates will now be directly available on @get_delta! 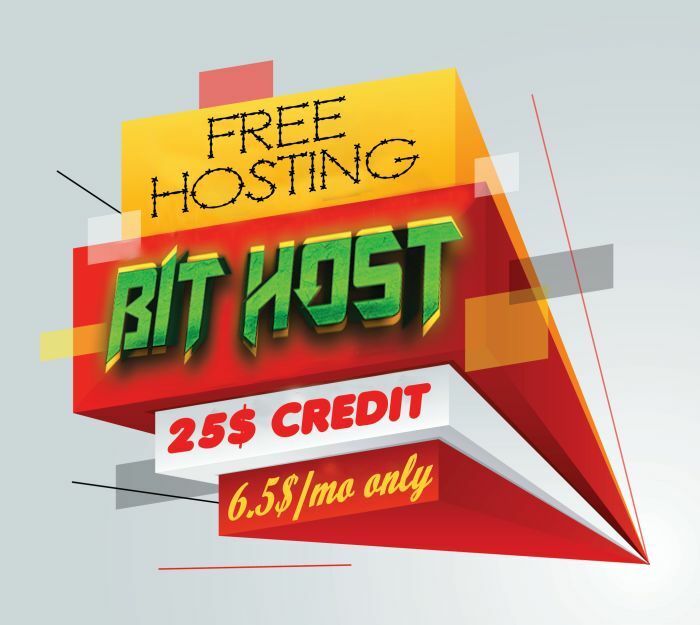 "BitHostlive" "One click MN setup with 25$ credit & 6.5$/mo only "
"Lets spread the word BitHost and its unique features "